Red Bumps On Baby's Face And Legs - What Is It? My 11-month-old has red bumps on her face and legs. After a couple of days, they turn into sores. I took her to doctor, he thinks they’re mosquito bites, but I think different, help? 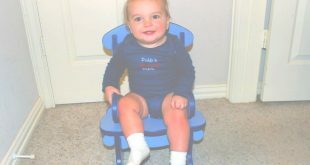 Funny, when my oldest son was 1.5 years old, he got red bumps and we went to the doctor – who said it was mosquito bites. We knew it wasn’t! It turned out to be chicken pox. Chicken pox usually starts around the neck and then spreads towards to feet and hands. Some children even get them in their palms and under their feet. They often itch a lot. The younger the child, the less severe is usually the illness. Some babies only get a few blisters and that’s it. Unless the bumps disappear to never come back, I think you should take your daughter to another pediatrician for a second opinion. 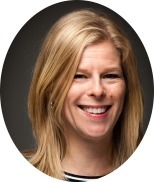 The rash could be a dry rash, allergy, eczema, food intolerance or something else. Someone has to see it and listen to you. 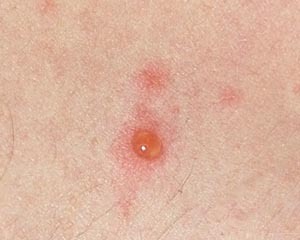 If you know the bumps are not mosquito bites, then they’re not! Sorry for not being able to be more specific, but it isn’t possible to know what these bumps might be without seeing them. My 2year old has lil red bumps on her arms and legs too.This has been goin on for at least 2months,ive tried everything like benadryl,neosporin,desitin nothin seems to worl its gettin worse please HELP MY BABY! I totally understand your frustration, but diagnosing rashes online without evena picture isn’t possible. During the hot season and especially during frequent pool baths, dry rashes are common and can actually be hard to get rid of without some kind of cortison cream. But that should not be used without showing the rashes to a health nurse or doctor. Other options are of course some allergic reaction to detergents or newly introduced foods. Prickly heat is also possible. 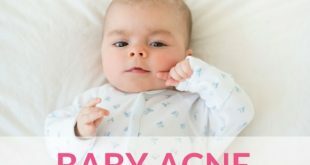 For newborn babies, baby acne is common. I am really sorry to not being able to help you more, but this is one thing that can’t be solved online. The description of Renee’s baby is similar to mine. I have an 8 month old girl. She was warm to the touch on Monday night (I didn’t take her temp since she wasn’t overly warm). Tuesday she woke up with bumps on her cheeks, then over the next 3 days she had little bumps over her legs, arms and less on her upper back and chest. There were about 5-8 bigger bumps with white-ish heads on them. Now, a week later the smaller rash bumps are almost gone and the bigger bumps have decreased and scabbed a little. She seemed irritable during these days, but no more fever. I thought it might have been a food sensitivity to the new foods: apricots and oatmeal with cinnamon. Dec 08, 2012 Chicken Pox? 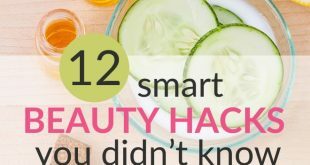 Apricots, oatmeal and cinnamon are not foods that are typical to generate skin reactions. Since your baby was warm, I would rather bet on some kind of virus or chicken pox. A reaction to a new detergent or soap would also be possible (but in that case her temperature is unrelated).